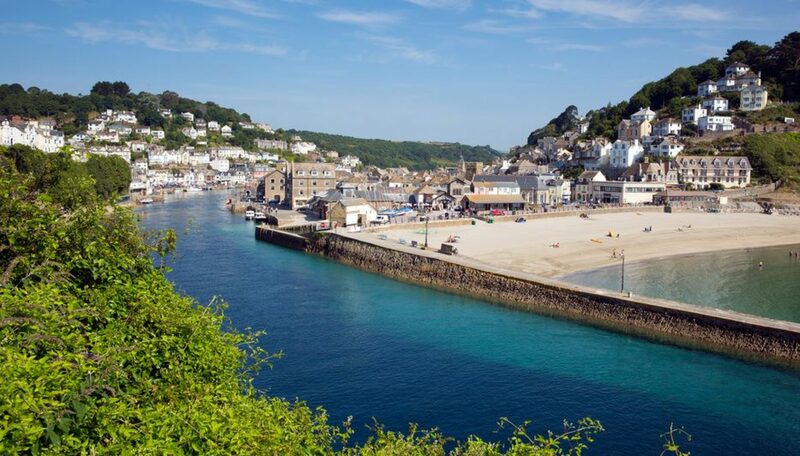 This year Santa will be arriving in Looe on Saturday 8th December. Santa arrives at the War Memorial steps via the river at 5pm. 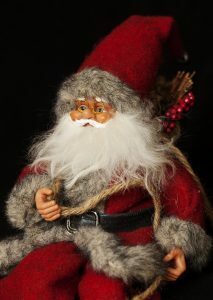 He will lead a procession pulled by his reindeer through the town finishing at Santa’s Grotto. There will be stalls, children’s entertainment, bouncy castle and a Reptiles and Raptors display in the Harbour Car Park – 12 noon until 7pm.